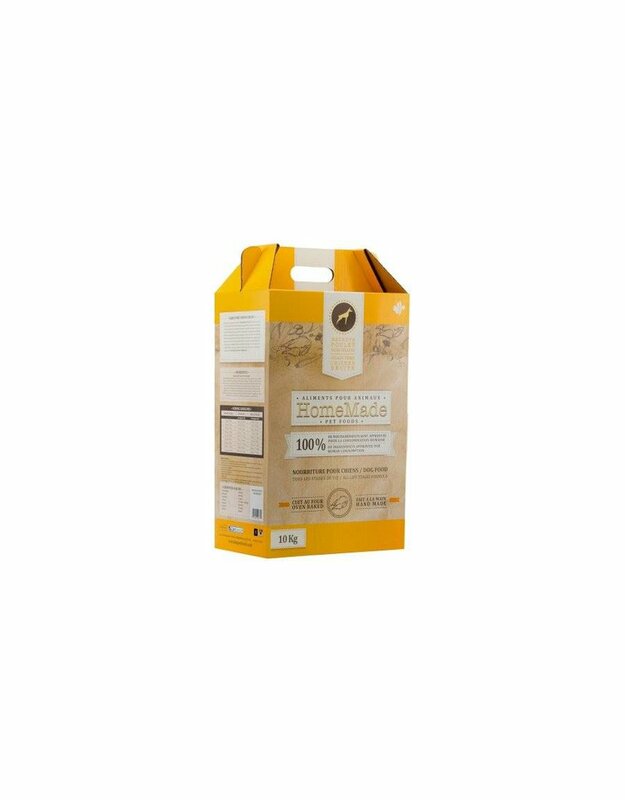 You will notice the benefits of this food after only 4 weeks. 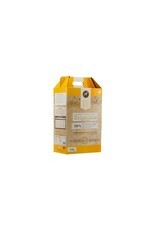 You will notice the hair more silky and softer, better digestion, removal of tartar, increased mobility of the joints. 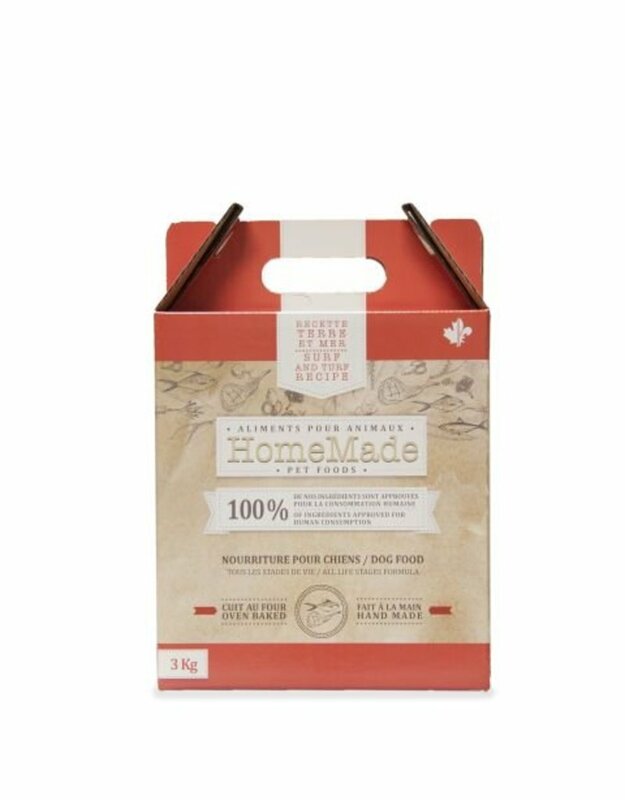 ** Canisource is a 100% natural diet. Boneless chicken, green lentils, chicken liver, chick peas, green peas, apples, carrots, canola oil (first cold pressing without GMO), fresh eggs, broccoli, sweet potatoes, cranberries, thyme, rosemary, Saccharomyces cerevisiae extract (MOS), chicory root extract (FOS), elderberry extract, yeast extract, Lactobacillus extract, thyme extract, zinc sulfate, ferrous sulfate, vitamin E supplement, zinc proteinate, iron proteinate, niacinamide, calcium pantothenate, copper sulphate, manganous oxide, vitamin A supplement, copper proteinate, riboflavin, thiamine mononitrate, manganese proteinate, pyridoxine hydrochloride, vitamin D3 supplement, calcium iodate, folic acid, sodium selenite, vitamin B12 supplement, rosemary extract. 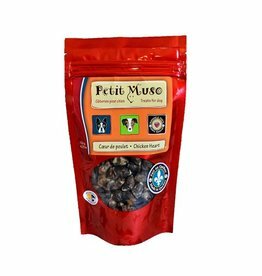 Ocean fish, green lentils, boneless pork, pork liver, oat flakes, white rice, barley flour, apples, carrots, sunflower oil, fresh eggs, broccoli, sweet potatoes, cranberries, thyme, rosemary Saccharomyces cerevisiae (MOS), chicory root extract (FOS), elderberry extract, yeast extract, Lactobacillus extract, thyme extract, zinc sulfate, ferrous sulfate, vitamin E supplement, zinc proteinate, iron proteinate, niacinamide, calcium pantothenate, copper sulfate, manganous oxide, vitamin A supplement, copper proteinate, riboflavin, thiamine mononitrate, manganese proteinate, pyridoxine hydrochloride, vitamin D3 supplement, calcium iodate, folic acid, selenite sodium, vitamin B12 supplement, rosemary extract. 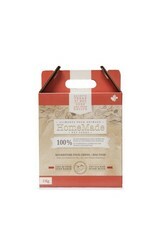 * Our recipes do not contain wheat, soy, corn, meat meal, fish meal, color and preservative. 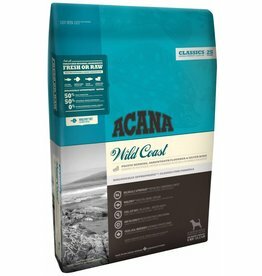 Acana Wild Coast is part of the Classic series, which means it contains 3 proteins. This food contains 3 different meats for a good balance. 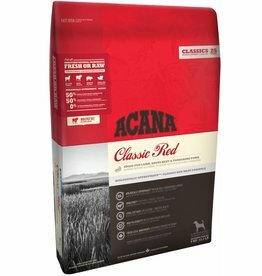 Which promotes good health to dogs. 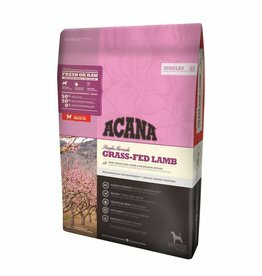 Acana Grass-Fed Lamb is part of the Singles series, which means it contains only 1 protein. 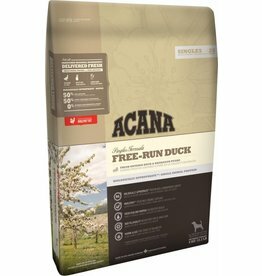 Acana Free-Run Duck is part of the Single series, which means it contains only 1 protein. 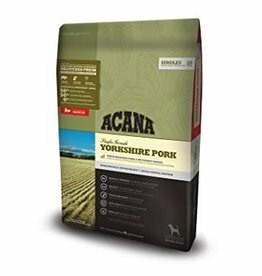 Acana Yorkshire Pork is part of the Single series, which means it contains only 1 protein. 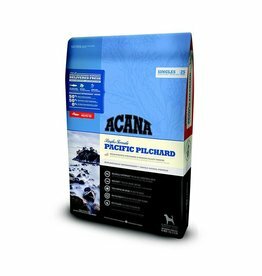 Acana Pacific Pilchard is part of the Single series, which means it contains only 1 protein. 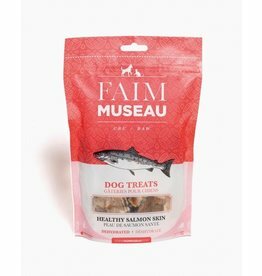 The natural treats excellent to keep dog / cat in good health! Treats good for health, made of fresh food.